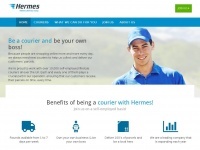 Become a Hermes Self-employed Courier. 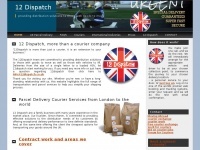 Earn good money, deliver parcels in your local area, work to your own schedule and enjoy a great work-life balance. 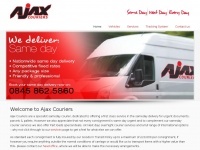 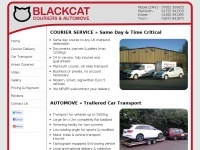 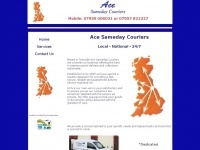 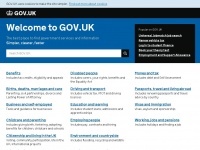 Ajaxcouriers.co.uk - Ajax Cou­riers - Same­day Cou­riers, Maidsto­ne, ..
Blackcatplymouth.co.uk - BlackCat - Plymouth Cou­riers UK & Traile­red Car ..